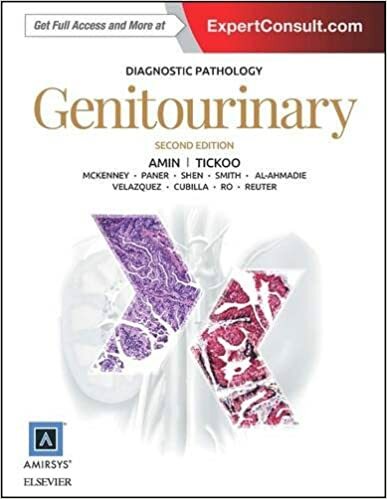 There is a new WHO Classification of Tumours of the Urinary System and Male Genital Organs (4th edition), and with a new edition, it's a great time to review the recent updates in Genitourinary surgical pathology. Most of the changes are cosmetic with numerous entities renamed. The changes likely to be most critical to your practice are indicated below. High grade prostatic intraepithelial neoplasia (HGPIN) is the only recognized form of prostatic intraepithelial neoplasia. Only HGPIN and no other forms of PIN should be reported (i.e. don't report low grade PIN). Gleason grading is specified as performed using a 4x or 10x objective. This should help prevent overinterpretation of tangentially cut Gleason pattern 3 as Gleason pattern 4. Variants of prostatic adenocarcinoma come and go. The oncocytic and lymphoepithelioma-like variants are out, and pleomorphic giant cell variant and microcystic variants have been added. Intraductal carcinoma is a new diagnostic entity comprising ducts filled with obviously malignant solid or cribriform tumor that has surrounding basal cells. Do not confuse this entity with HGPIN. Carcinoid tumor has been renamed well differentiated neuroendocrine tumor. Small cell carcinoma has been renamed small cell neuroendocrine carcinoma. Large cell neuroendocrine carcinoma is a new entity. Grading for clear cell renal cell carcinoma (RCC) and papillary RCC uses the WHO / International Society of Urologic Pathology system based upon nucleolar prominence instead of the very similar Fuhrman grading scheme. Multilocular cystic renal cell carcinoma has been renamed multilocular cystic renal neoplasm of low malignant potential. These tumors have cells identical to clear cell RCC but the cells grow in the fibrous septae and no expansile growth of the tumor is seen. Hereditary leiomyomatosis and renal cell carcinoma (HLRCC) syndrome associated renal cancer is a new entity. These patients have germline mutations in the FH gene which encodes fumarate hydratase. Patients have leiomyomas of the skin and uterus. Renal tumors have papillary growth and very prominent nucleoli with perinuclear halos. IHC is FH negative and 2SC positive. Carcinoma of the collecting ducts of Bellini has been renamed collecting duct carcinoma. Xp11 translocation carcinoma has been renamed MiT family translocation renal cell carcinoma to include not only TFE3 translocation tumors but also TFEB tumors. Succinate dehydrogenase deficient renal cell carcinoma is a newly added entity. Patients have mutations in an SDH gene, usually SDHB. Pheochromocytoma / paraganglioma also occurs. The renal tumors have solid growth with uniform cells that have eosinophilic vacuolated cytoplasm that can be glassy to granular, with a bubbly appearance. IHC for SDHB is negative while the entrapped mast cells are positive. Tubulocystic renal cell carcinoma, composed of numerous cysts and tubules, is another new type of RCC. As gains of chromosome 7 and 17 and loss of Y have been described, it may be related to papillary RCC. Acquired cystic disease associated renal cell carcinoma is a new type of RCC which is associated with dialysis treatment. Cells have intracytoplasmic lumina, creating a sieve-like appearance, and calcium oxalate crystals. Clear cell papillary renal cell carcinoma is the final new entity, and is probably the most significant as it is relatively common. A tubular architecture is present with nuclei that are all aligned with supranuclear or subnuclear vacuoles. Clear cytoplasm mimics clear cell RCC. IHC reveals positivity for CK7 and CAIX, while CD10 and AMACR are focal to negative. The upper size limit for papillary adenoma has been changed from ≤ 0.5 cm to ≤ 1.5 cm. Cystic nephroma has been separated into pediatric cystic nephroma, which contains DICER mutations, and adult cystic nephroma, which do not. Carcinoid has been renamed well differentiated neuroendocrine tumor. Neuroendocrine carcinoma has been split into small cell neuroendocrine carcinoma and large cell neuroendocrine carcinoma. The term "urothelial hyperplasia" has been replaced by "urothelial proliferation of uncertain malignant potential". The lesion is the same with thickened urothelium that shows minimal cytologic atypia, no true papillary fronds, but often has epithelial tenting or undulations. There is usually a history of noninvasive papillary urothelial carcinoma, low grade. The signet ring cell and clear cell variants of adenocarcinoma have been removed. In the bladder, clear cell adenocarcinoma was renamed clear cell carcinoma, although the terminology remains clear cell adenocarcinoma in the prostate. Carcinoid tumor has been renamed well differentiated neuroendocrine tumor. Small cell carcinoma has been renamed small cell neuroendocrine carcinoma. The entity large cell neuroendocrine carcinoma has been added. Intratubular germ cell neoplasia (unclassified) has been renamed germ cell neoplasia in situ (GCNIS) because the neoplastic cells are located in the spermatogonial niche and are not intratubular proliferations. Space filling proliferations include intratubular seminoma and intratubular embryonal carcinoma. Post-pubertal yolk sac tumor and teratoma are now termed yolk sac tumor, postpubertal-type and teratoma, postpubertal-type. In addition to placental site trophoblastic tumor, true non-choriocarcinomatous trophoblastic tumors now include epithelial trophoblastic tumor and cystic trophoblastic tumor. These lesions are most common in metastatic lesions or post-chemotherapy. Pre-pubertal teratoma, mixed teratoma and yolk sac tumor are all now further specified with the suffix "prepubertal-type". These pre-pubertal tumors do not have chromosome 12p amplification. Spermatocytic seminoma was finally renamed, and is now called spermatocytic tumor. It has no relationship to seminoma. Intratubular large cell hyalinizing Sertoli cell neoplasia has been added as a distinct entity. Within paratesticular tumors, the category "benign mesothelioma" was removed and the entity "cystic mesothelioma" was deleted. Debra Zynger, MD, is an Associate Professor and is the Director of the Division of Genitourinary Pathology at The Ohio State University. 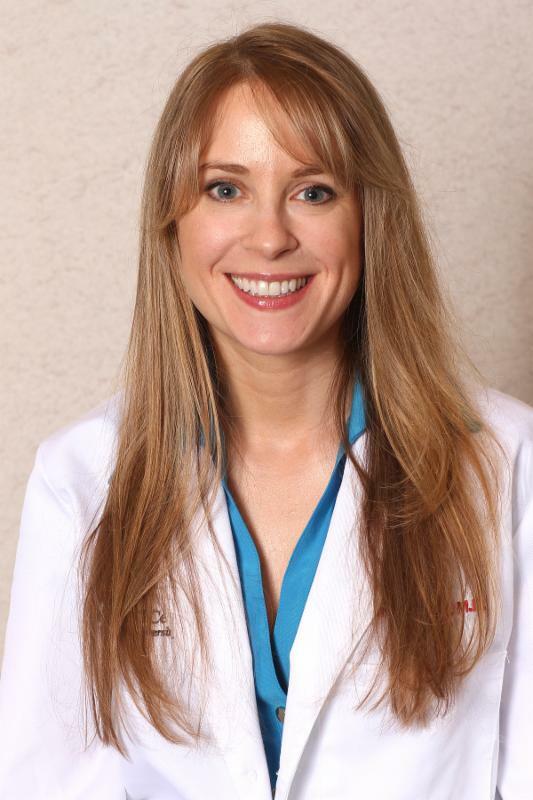 Dr. Zynger earned an MS in Genetics from Stanford University and an MD from Indiana University. 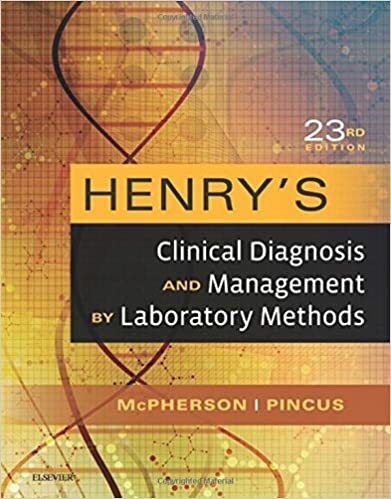 She completed her residency training in Anatomic and Clinical Pathology at Northwestern University and Genitourinary Pathology Fellowship at the University of Pittsburgh. Dr. Zynger has authored 2 Genitourinary Pathology textbooks, published more than 60 journal articles, has served as a peer reviewer for 28 journals and is on multiple editorial boards. Dr. Zynger presents numerous talks at national conferences and is the College of American Pathologists delegate chair for Ohio.